Finally I have these McVitie’s Hobnobs Milk Chocolate Nibbles in my possession, well actually it was last week but hey-ho. I have been saying ever since the original McVitie’s Digestives versions that I hope they bring out a Hobnob version and low and behold almost a year later dreams do become a reality. 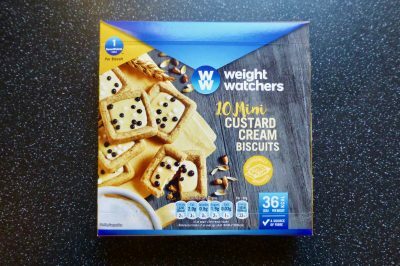 The Nibbles range has certainly been a winner and, rightly so, McVitie’s have decided the time is right to expand the range and I couldn’t agree more. This little 120g packet was on offer for £1.00 in Tesco and is currently available in just the milk chocolate flavour. 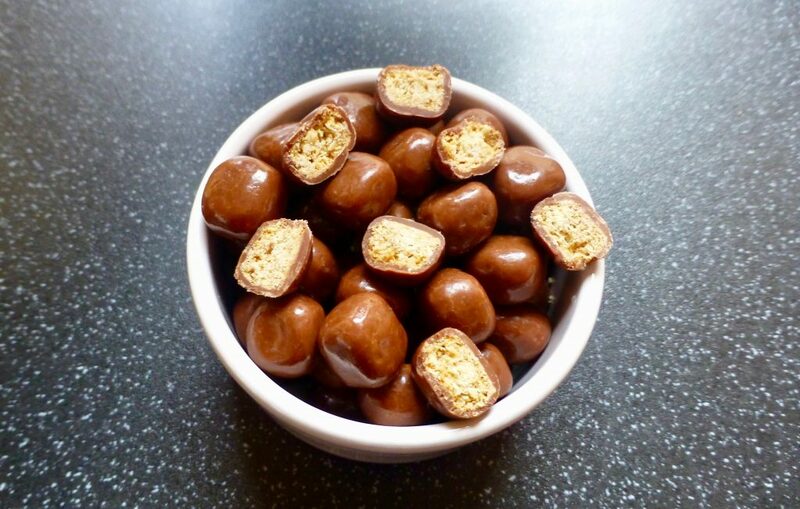 Milk chocolate coated Hobnobs biscuit balls. These uniformed biscuit balls were a good size for nibbling on and their glossy nature makes them rather appealing. The Hobnobs themselves were was spot on, crunchy and biscuity but with the slight bite from the oats that we love about these delightful biscuits Don’t be fooled by the thinner milk chocolate coating as it was the perfect amount to not be forefront and instead leave the biscuit to still shine through. The milk chocolate was slightly darker than some milk chocolates but was the perfect choice making these less sweeter than the Digestives version. 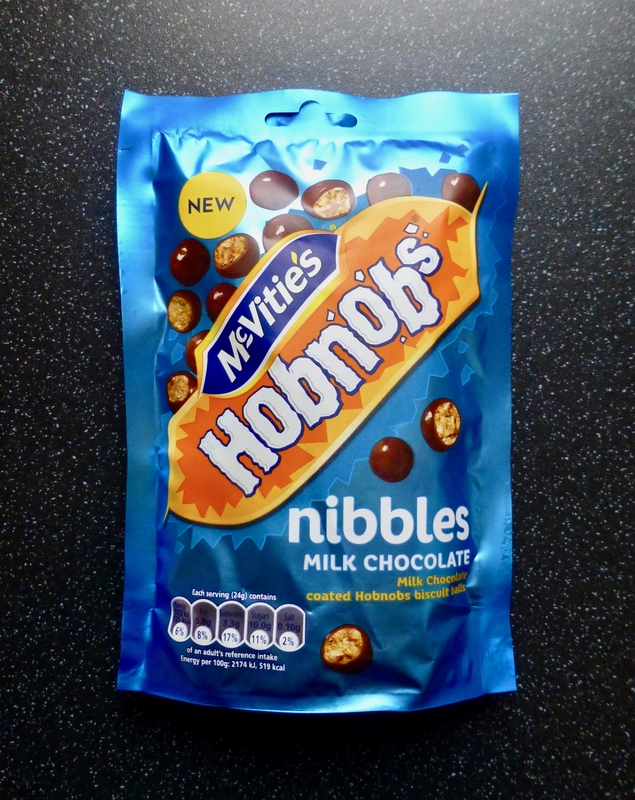 These McVitie’s Hobnobs Milk Chocolate Nibbles are a winner and I love love love them. Yes they are simple but sometimes simple is better. Why it took McVitie’s this long to give us a new version is beyond me, but we should all relish in the here and now and pray for some additional flavours. 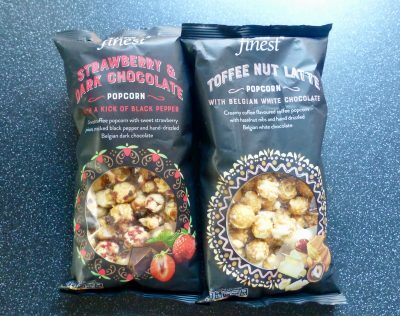 These are the definition of nibbles and are oh so moreish, if this doesn’t convince you to go get these I am not sure what will.